How cute the products were wrapped! Love little details. Firstly, I always do my best to support cosmetic companies in Australia, even though normally the price is higher than overseas. However, I have consistently received terrible customer service at my local Benefit counter and I now no longer will shop there….but I still love their products. So the fact I can buy these products for less and not have to deal with crappy sales people makes my heart veeeeery happy! The products I purchased are some of my go-to Benefit goodies. This isn’t a product review post though, so stay tuned for that coming up! Just to give a quick overview on an example of the price different from online to store. At my Benefit counter, the cheek stains are $55, on the online store they are $30, so its quite a big price difference. First thing is first, the actual online store. Its great, easy to navigate and works seamlessly. The only complaint I have is being out of stock of an item I required but seriously, that cant be helped sometimes. 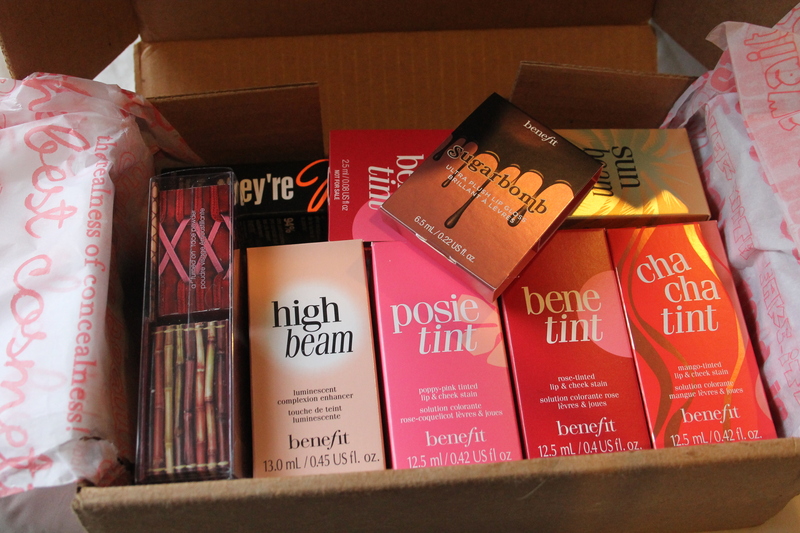 Postage to Australia can be an absolute KILLER when buying makeup from overseas, not with Benefit! If you spent over $125 (which I did…oops) its for free. Which is fantastic. For amounts less than that its $18 or $14 so not bad either. The parcel only took around 2 weeks to arrive as well, which is really reasonable, especially when the postage is free. I love me a freebie and Benefit might just be one of the most generous! 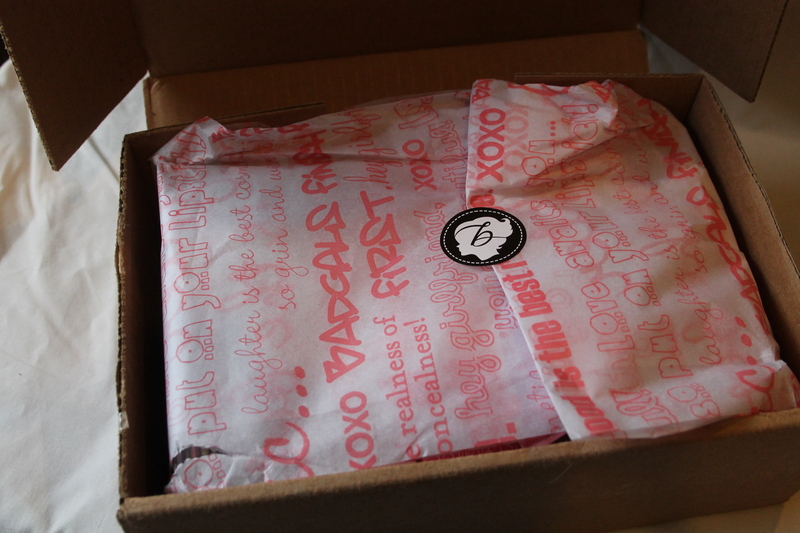 Firstly with every order you receive two samples and you can actually choose which you want. I went with the POREfessional and Fake up. You don’t get much product, enough for about one use. But make sure you check their “Offers” page as thats where I found the code that let me have two trial sized products. 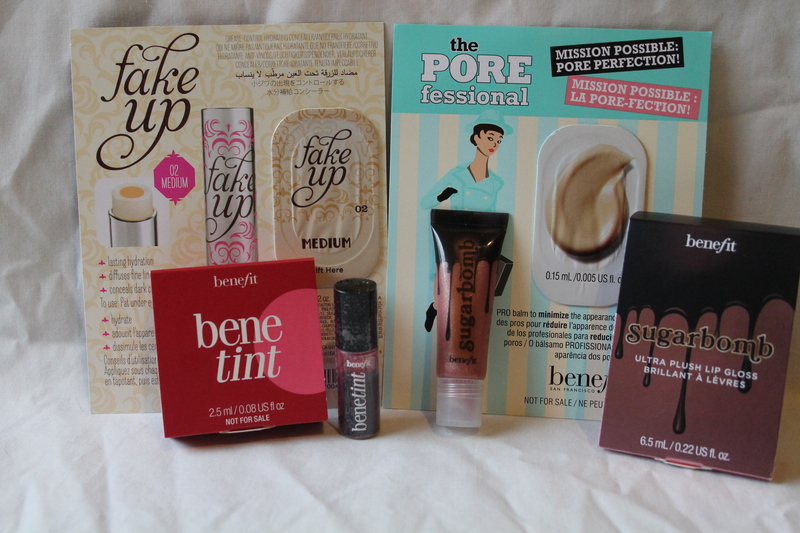 My code was “benebomb” and it provided me with a trial sized benetint and sugarbomb gloss. Fantastic! 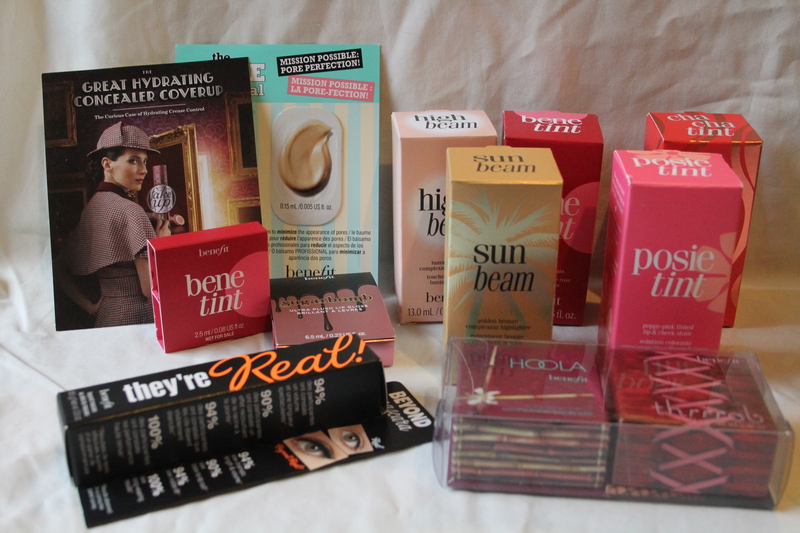 Overall I had a great experience shopping with Benefit online, much nicer than my in store experiences! What are you experiences with Benefit either in store or online? ← To Depot or Not?